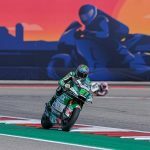 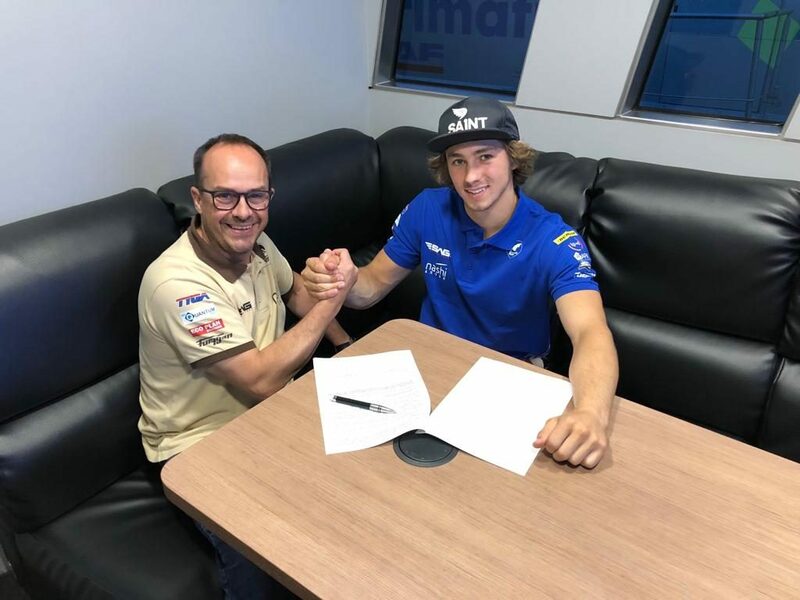 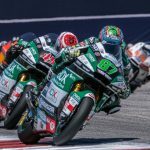 The Catalan team Stop and Go Racing Team (SAG) has announced their lineup of riders for the next two seasons in the Moto2 World Championship, with Remy Gardner and Tetsuta Nagashima spearheading their challenge. 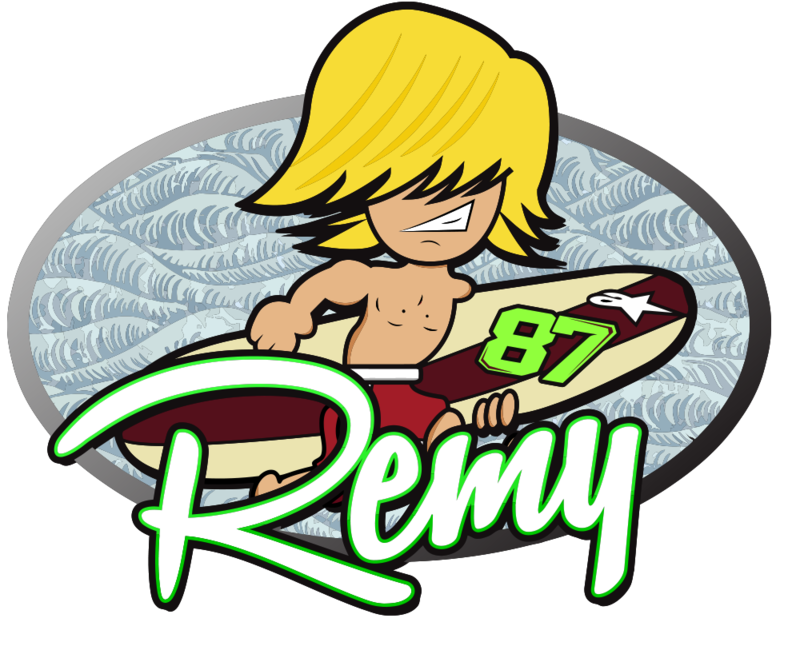 Remy will work to become one of the fastest riders in the category in what will be his third season in the Moto2 World Championship. 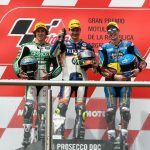 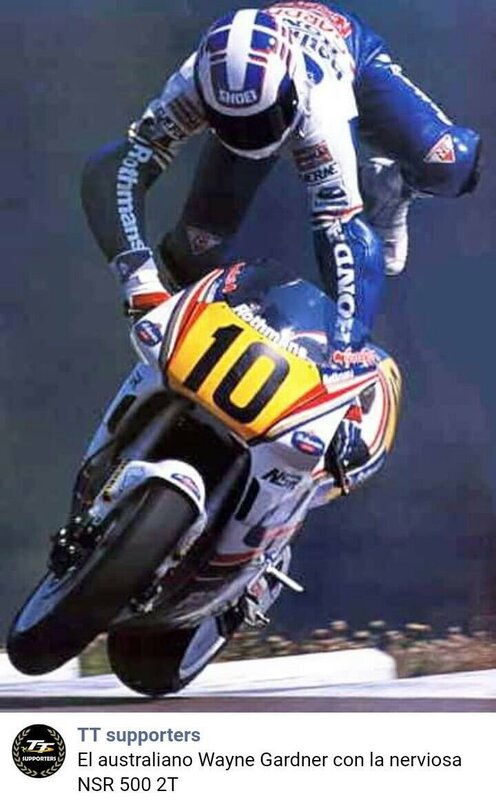 The Australian rider has shown his talent by achieving the front row of the grid in the past GP of the United Kingdom and a sixth place in the GP of Argentina as the best result of this season. 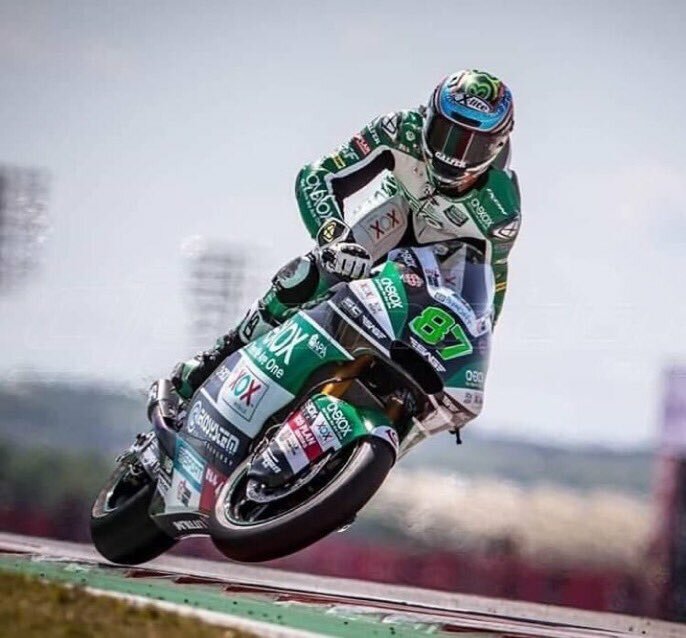 Currently he occupies the seventeenth position in the provisional classification of Moto2 after not having participated in four Grands Prix due to injury.